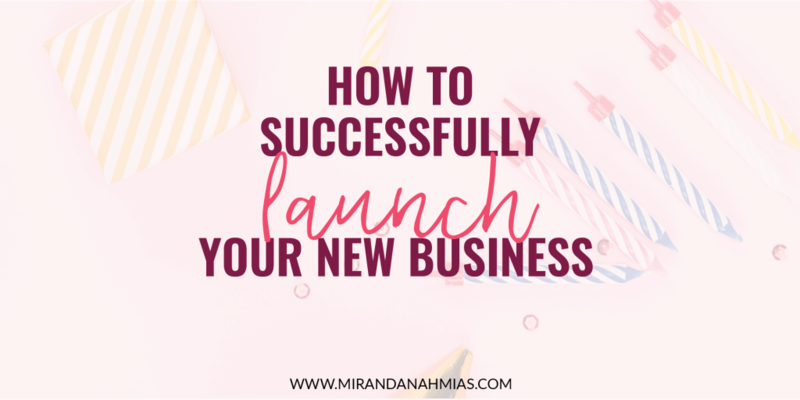 How to Successfully Launch Your New Business - Miranda Nahmias & Co.
Today I want to talk about what it takes to launch a new business online. Back in 2015, I pulled off my own launch of my brand new business in just 30 days. Now, 30 days may seem like a lot to you. But trust me, you’ll need that time to get everything set up for your big debut! Back when I was first getting started with my own new business, I actually wrote a post all about this, called “Why I Waited 30 Days Before Launching My Blog.” But that post was almost 3 years old and definitely needed an update, so I decided to write this post instead! The good news is, the basics are still the same. And you don’t need anything special to pull off an amazing and successful launch! You just need to get your ducks in a row. So let’s dive in! 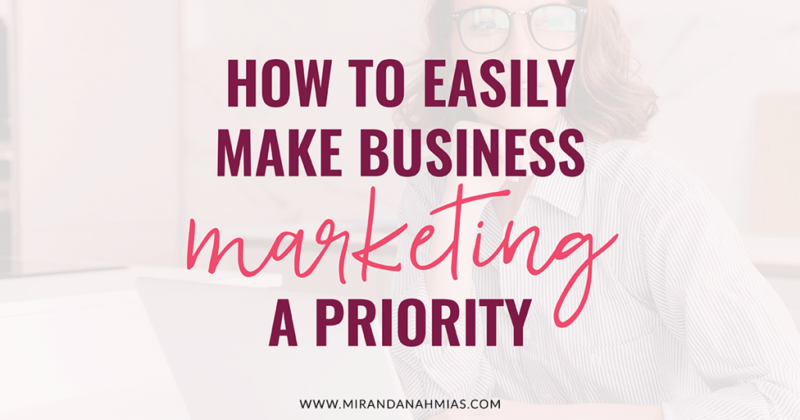 If you are looking to start a new business and aren’t ready to launch quite yet, go check out this post on How to Start An Online Business (And Actually Make Money). 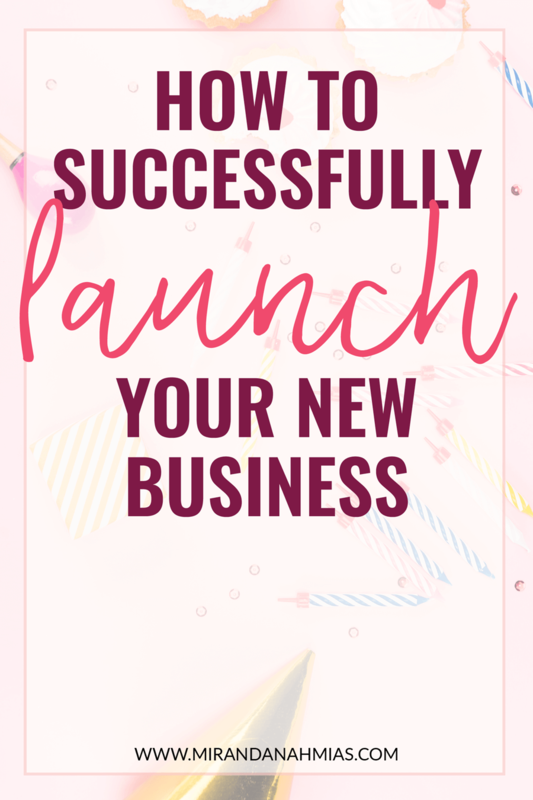 One of the important parts about launching is that, throughout your launch period, you’re building up to this big final date when you’re going to pull the curtain off everything and make your site and new business LIVE and available to the world! So in order to do that, you’re going to need to pick a firm date. And stick to it! There’s a lot to get done over the 30+ days it’s going to take you to launch, but make sure you commit to your deadline and make yourself accountable. 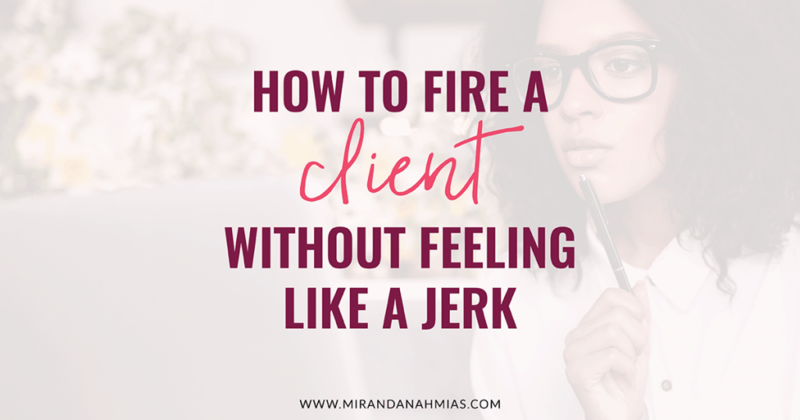 You might want to take this time to pull out a calendar or a planner and start assigning actual due dates to all of the tasks you want to get done before your launch. This will keep you on track and hopefully you won’t procrastinate until it’s the night before your launch and you have 87 things left on your to-do list! Nowadays, everyone and their dog is starting a new business. You want your venture to stand out from the crowd. The best way to do this is to generate some buzz around your launch. Get people interested in who you are and what your business is going to be all about! One great way to do this is by running some sort of promotion in conjunction with your launch. You could do a giveaway (I love using Interact for this! 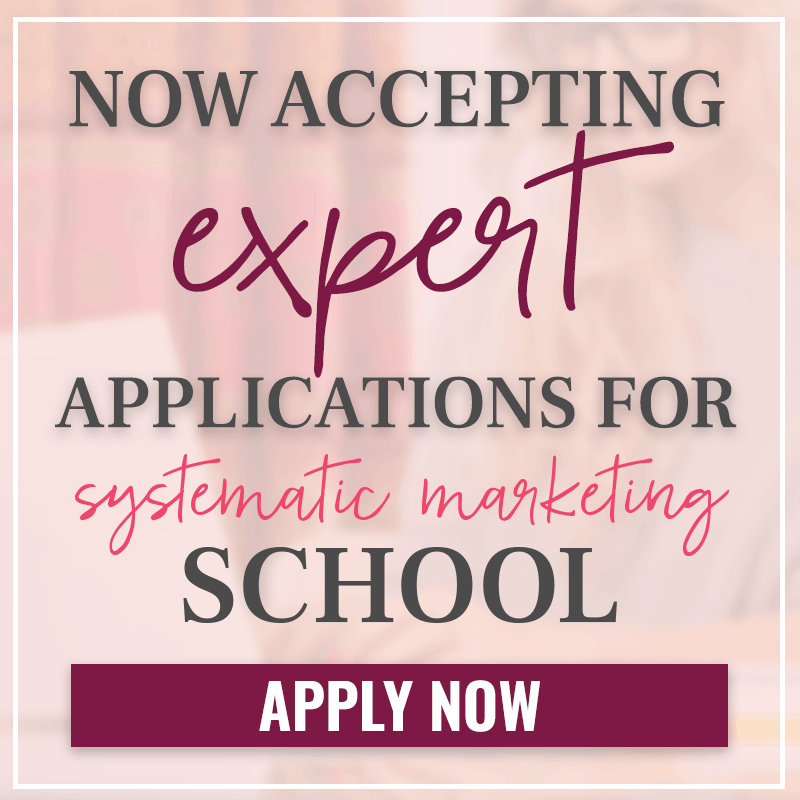 ), a joint venture project with someone else in your community, or offer something super special to those who take interest in your new business and/or help you promote it. Whatever you’re doing, you’ll definitely want to have something set up where you can send people you meet who want to learn more. Put up a “coming soon” page on your website and attach it to an email sign-up form. 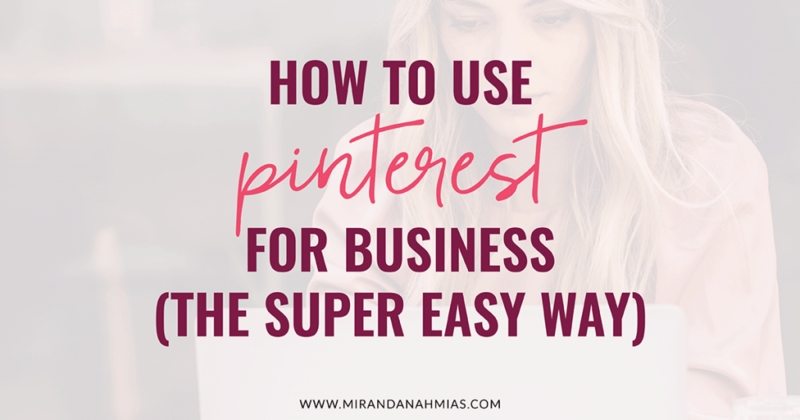 That way, you can capture anyone’s email address who is interested in your new business, and that’s how you can contact them about whatever promotion you’re doing! 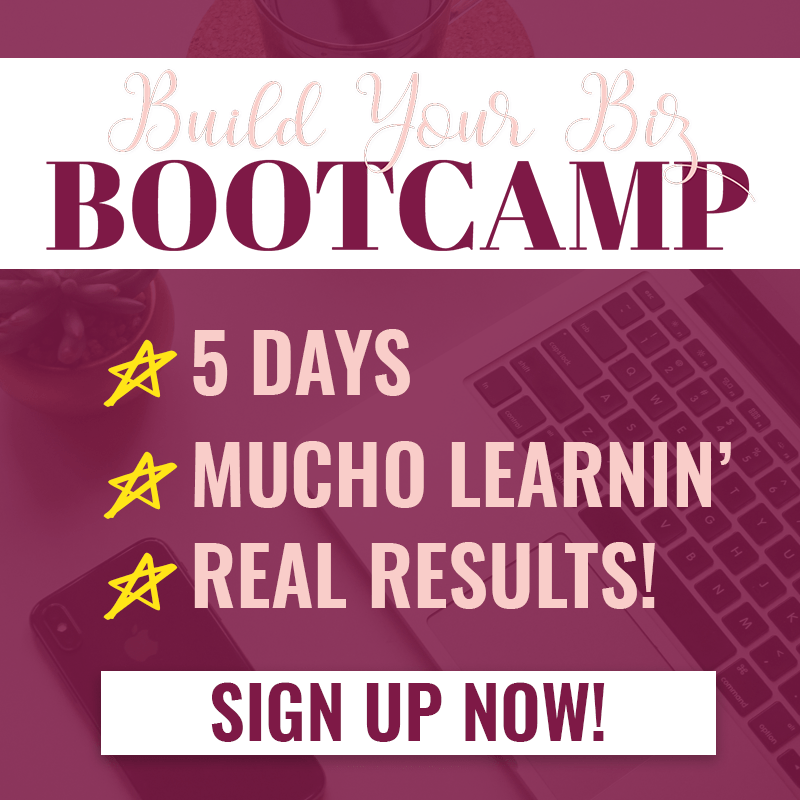 I go into detail about how to set up a Coming Soon page in my Build Your Business Bootcamp. There’s a lot to keep track of when you’re about to launch a new business. It’s easy to get overwhelmed, but don’t let that happen! My favorite thing to do when I’m working on a project like this is to list out every single little thing that you need to do before the deadline. You may even want to order your list in chronological order, like what you need to do first before you can do something else, as there will be a lot of projects with multiple steps. If you’re having trouble keeping on top of your to-do list, you might want to consider using a project management system like Asana. I love Asana because you can give yourself due dates and write out lists and details…it’s amazing! If you haven’t already, you’re really going to want to start getting busy on social media. This is where the magic happens! Networking on social media is one of my favorite things to do. For me, it’s truly the fun part of having a business. I mean, if I had to pick one. But keep in mind that when I say “networking,” I don’t mean “spamming” or talking to people only in hopes of the conversation ultimately benefiting yourself. That’s simply not my style. And it shouldn’t be yours, either! Try to come at it from the perspective of making friends and getting to know, or even helping, others! Don’t expect to get anything in return. Ready to get started? 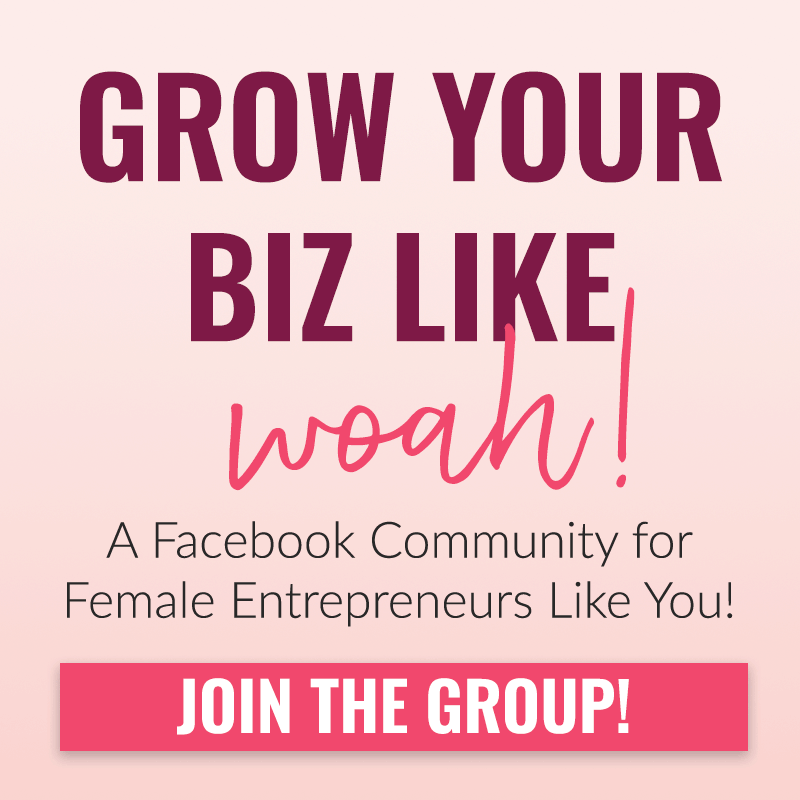 Fill your Facebook, Instagram, and RSS feed with other businesses and business owners in your niche and get to work! Very quickly, just purely through organic commenting and liking, I was able to grow my Instagram by 400% in only 15 days. And my Pinterest and Twitter followers also started to multiply very quickly, too! Basically, I just talk to people. And I promote their stuff. A lot. For example, pretty much every time I saw someone share one of their blog posts on Twitter, I re-tweeted it. And every time I read a blog post, I tweeted about it myself, tagging the author in my tweet. Like I said before, though, don’t spam people — use a Twitter scheduling tool like Hootsuite or Buffer so that things don’t get too crazy. On Instagram, I would simply comment on people’s photos. A lot. And I leave personal, at-least-one-sentence comments. I don’t just say “cool” — I say “Wow, I love that sweater so much. It looks super comfy and perfect for this fall weather!” People appreciate that kind of stuff. And most of the time, they appreciate it so much that they will comment back to you, like a few of your photos, and maybe even follow you back. It’s about making a connection, not forcing one. Once it starts to get close to the big date, it’s time to start getting people excited about your big day! When I launched my own business, I had a countdown timer (I love Motion Mail App for this!) running on my coming soon page, to let people know exactly when everything would launch and go live. About two weeks into this master plan of mine, I finally started giving people little hints that I was going to be launching something awesome of my own soon. I picked a firm date — December 1st (I purposefully picked a date that would be extremely easy for people to remember. I even had multiple people reference it in conversation — like, “Oh yeah, you’re launching on the 1st, right?” YOU WANT THAT). I added bios to my social media accounts that promised a December 1st launch and described what my business would be all about. I posted a few pictures on my Instagram that were specifically launch-themed — like a shot of my out-of-control business planner and pictures of me actively working. Once my “Coming Soon” page was up and running, I added my website link to those accounts as well. Maybe if people just happened to click on the link, they’d just happen to sign up for my newsletter, too! 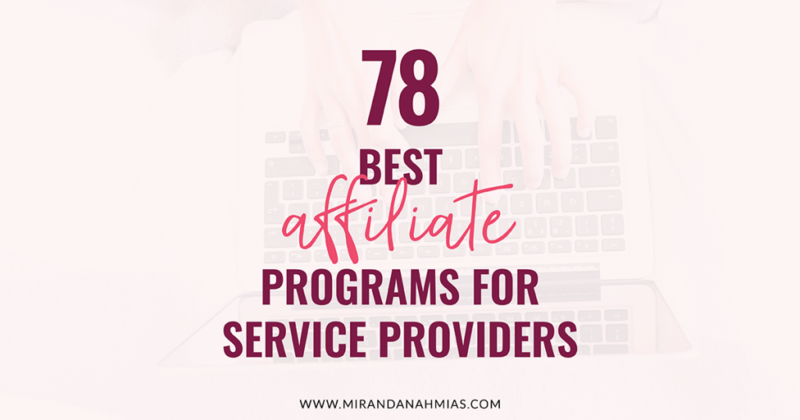 Growing your email list before you start your new business is pretty hard, as you have no incentives for people to subscribe, but even just a few names is better than nothing! 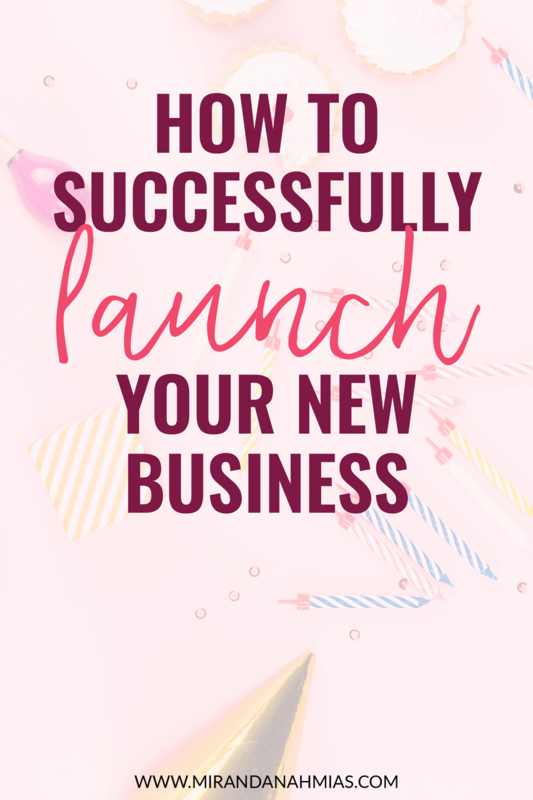 Step #5: Launch Your New Business! After all of that prepping, planning, stressing, and working, it’s finally time to launch! For me, taking those 30 days before my launch was a great decision. 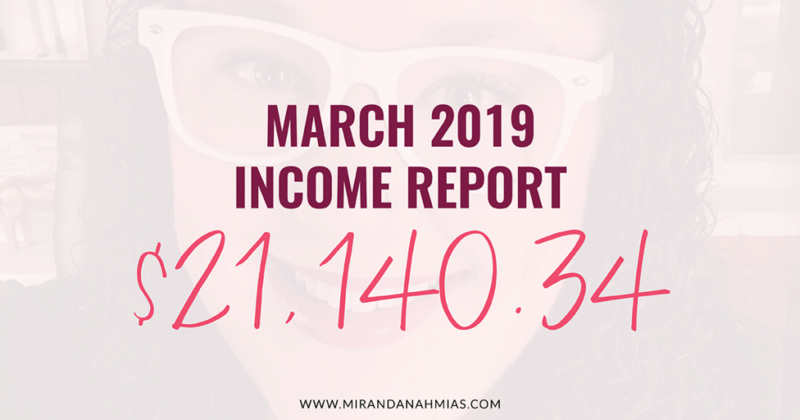 It really did take me that long to get 100% ready to share my new business with the world. And once I did finally launch, it was one of the best feelings ever. 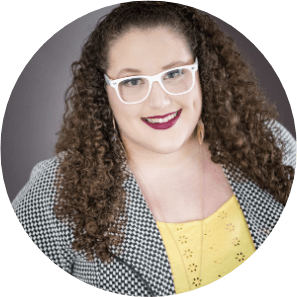 I was SO ready to hit that “Go Live” button on my website! But the work isn’t over now! In fact, it’s just beginning. These first 5 steps only got you to Day One. Nows when it really starts. 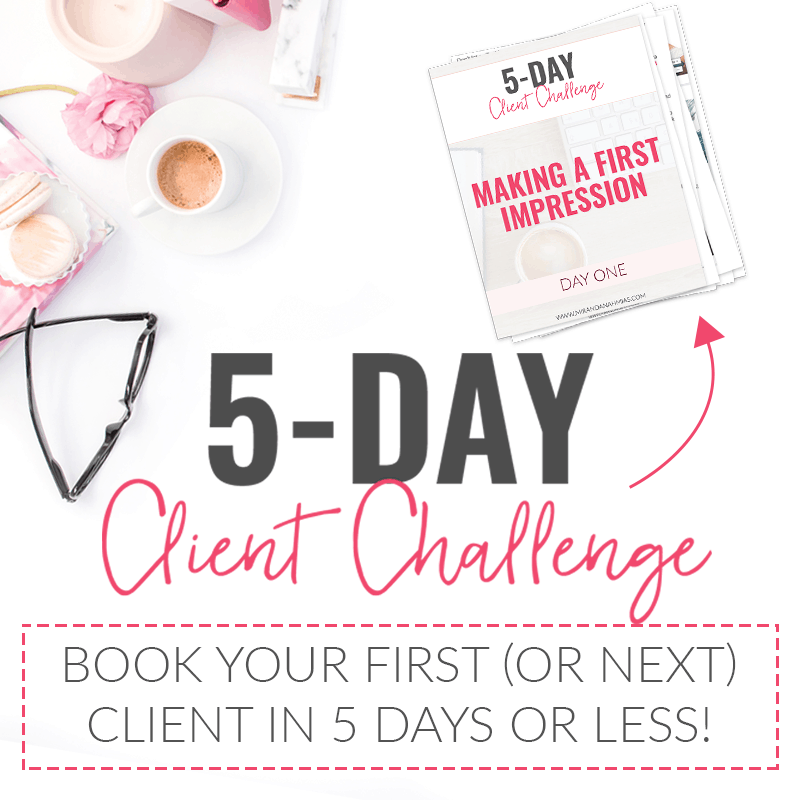 So get ready — it’s time to market the heck out of your brand new business and get some actual visitors and clients! Post on Facebook groups, celebrate on Twitter and Instagram, and email everyone you know. If you followed these steps, you’re sure to have tons of new friends coming over to say hi.